Oritsefemi Majemite Ekele popularly known by his first name Oritse Femi is the third child of his mother. Oritsefemi is a Nigerian singer-songwriter and performer. he was born on the 5th of January 1985 and was raised in a polygamous family of 25 in Ajegunle, Lagos. He started singing while in secondary school (with the love and support of his family), his music career wasn’t a smooth journey due to lack of money. There are sometimes he would have to trek home, after borrowing money to pay for studio fees and get home to no food. Oritse Femi started off professionally as the lead vocalist of the Cherubim and Seraphim Church in Ajegunle, Lagos where he also played bass guitar. He revealed his greatest opportunity musically was when Shaba Ranks, Keppy Ton, and others came to establish a Ragga Dub School in Ajegunle. Oritse Femi started out with a duo group (Oritse Femi & Chibudo) called Junglist with two albums “Boys dey binu and money na time”. He then went solo in 2006 and released an album, Elewon / Flog Politicians, which means “Chase them”. That was when he started singing about the flopped politicians and the need to chase them away. It was released in 2007/08 during the elections and turned out to be a hit. 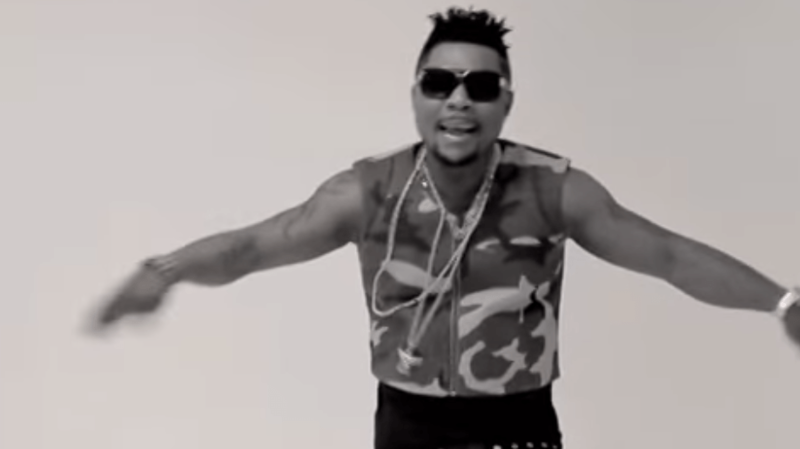 Oritse Femi has continued to release hit after hit music, with the likes of “Double Wahala” and “Igbeyawo”. 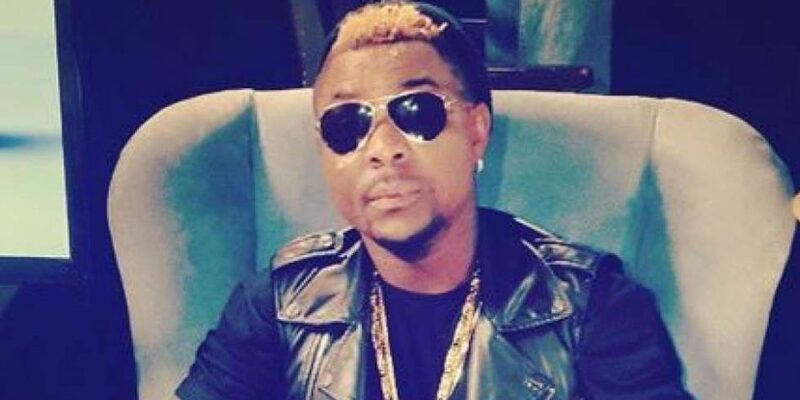 Oritsefemi’s hottest single “Double Wahala” is a remake of Fela Kuti’s song of the same name. In an interview, he stated that the sufferings of the common man in Nigeria inspired the song. 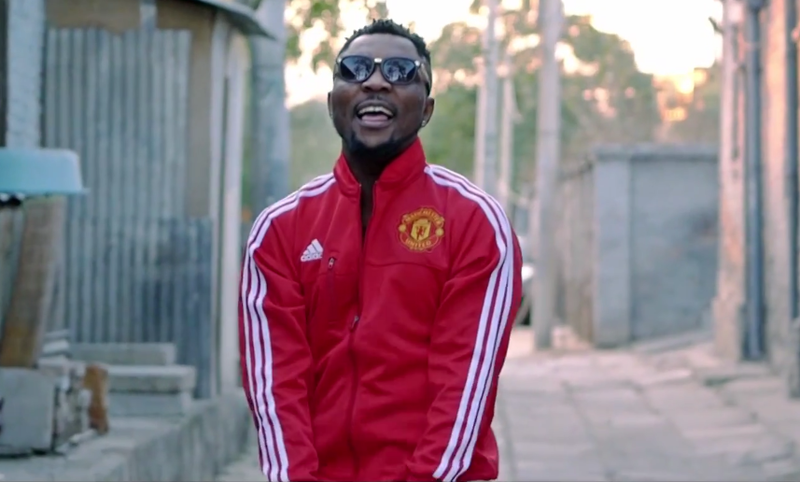 In 2014, he released the remix for his version of the song featuring D’banj.